I’ve been using the C64 since way back in the early 80s. I can’t escape it – but the music has influenced me – and today I still find myself reaching for that Square Wave or using a stack of PWM! In this vid – I’ve gone and recreated the famous Commando tune by Rob Hubbard (I’m not worthy!!!) – and I’ve decided to use a Roland A-01 Synthesizer. Why? 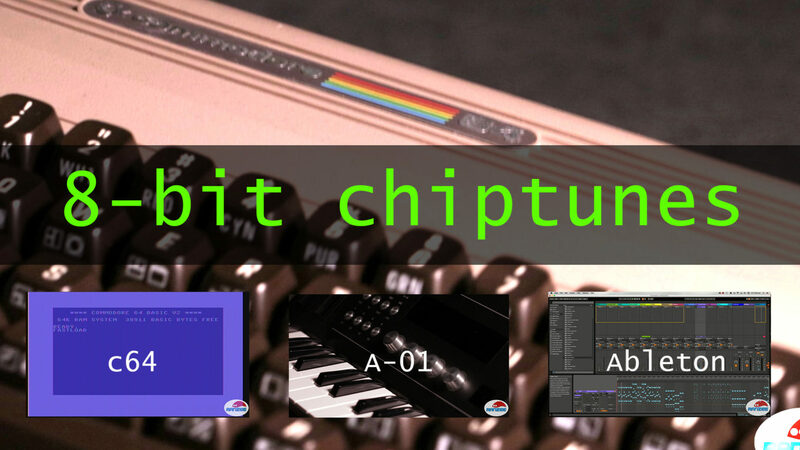 Because it is actually an 8-Bit synth!